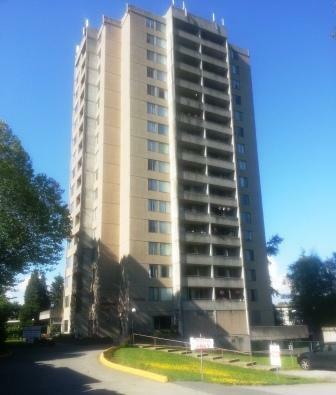 The Mayflower Co-op is a 16 story concrete highrise with mountain and city views centrally located in Surrey North Central. 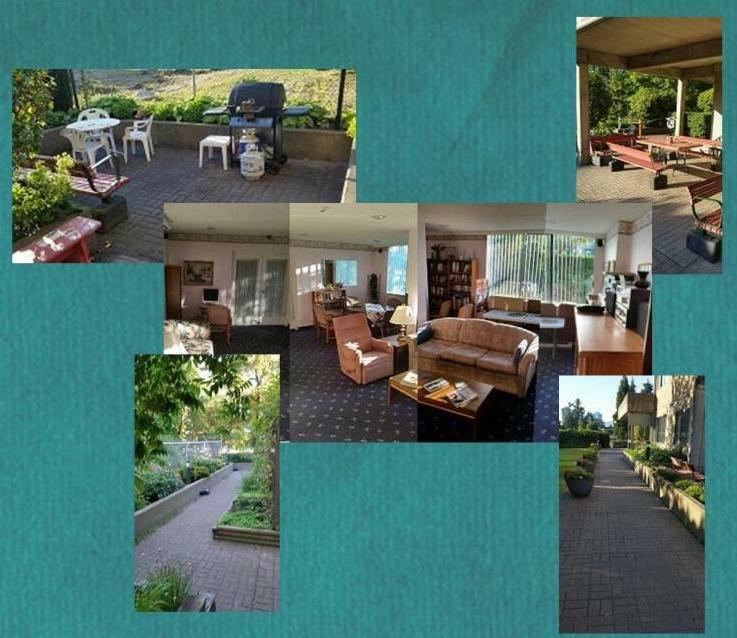 The Mayflower CO-OP is within walking distance of major shops and restaurants just 2 blocks from Surrey Center Mall, Skytrain bus loop, SFU and Surrey Community Center. Located in the Community Center is a pool, full gym and ice arena. The Mayflower Facility includes Gated underground parking with video security system. Located across the street from the new Surrey City Hall, the Mayflower is in what is considered the future City Center.